We make it our business to only use the best audio equipment in the work that we do. We operate as part of the Funktion-One rental network, giving us unique access to the incredible experience and equipment produced by Tony, John and the team. 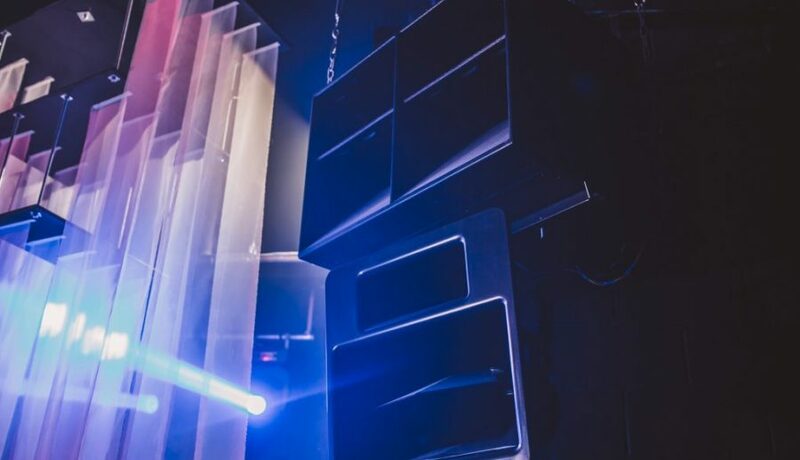 From innovative new products such as the Evolution and BR Bass range to established and proven models including Resolution 2s, 4s and 5s, we offer a full range of solutions from installations to one-off shows and events. Our loudspeaker selection includes: Small format products (F81, F101, F1201, F88). 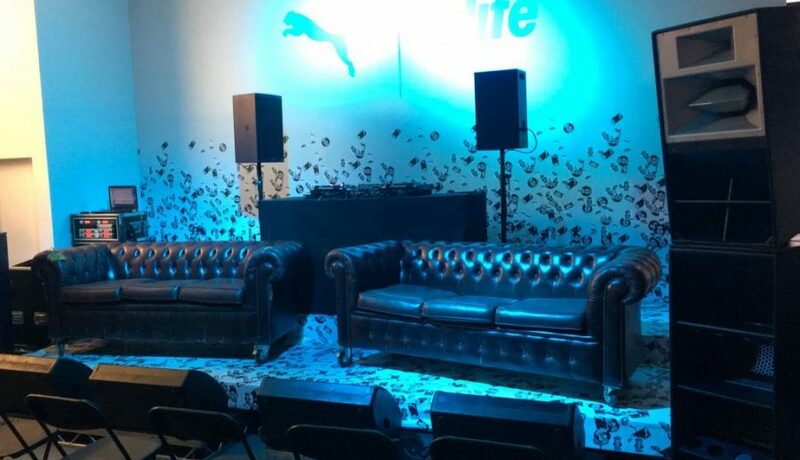 PSM18 tri-concentric stage wedges & PSM318 DJ monitors. We even have the ‘generally not required’ Tweeter Pod! 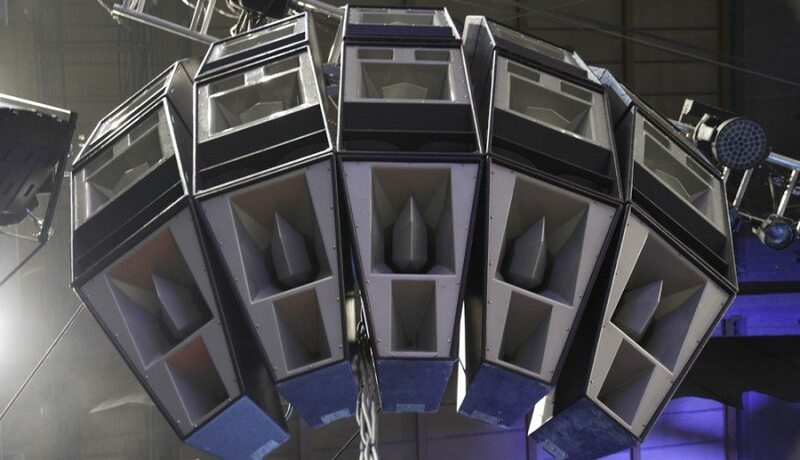 We stock F218mk2, F121, BR118, BR221, F132, IB218 & Double Infra Horns for extreme bass applications. 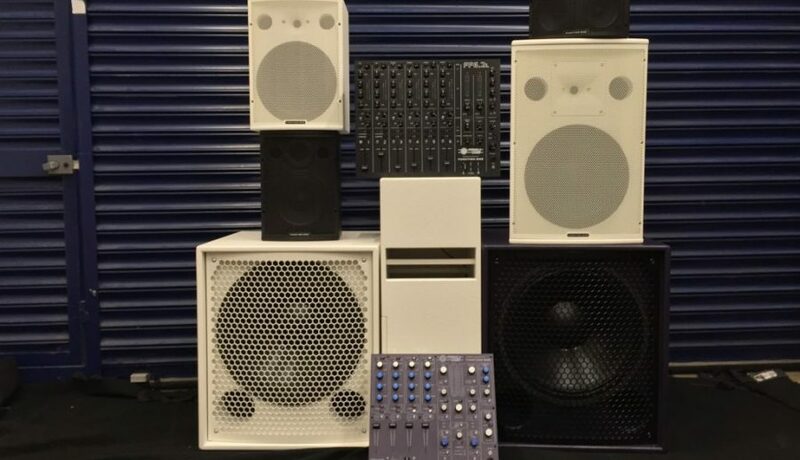 We have second hand Funktion One equipment for sale if you follow this link. 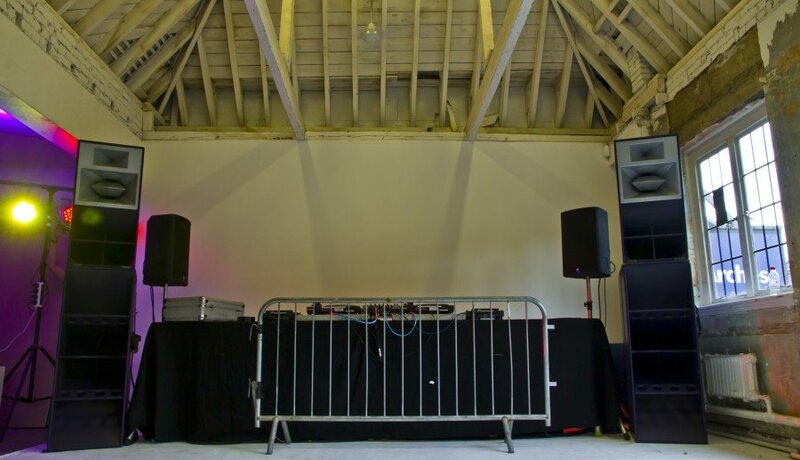 We have the capacity to provide a Funktion One sound system for everything from a small party to a large festival using the correct tool for each unique application, delivering the ultimate experience every time. In the last year we have completed many permanent installations, one being the Curtain Hotel in Shoreditch. 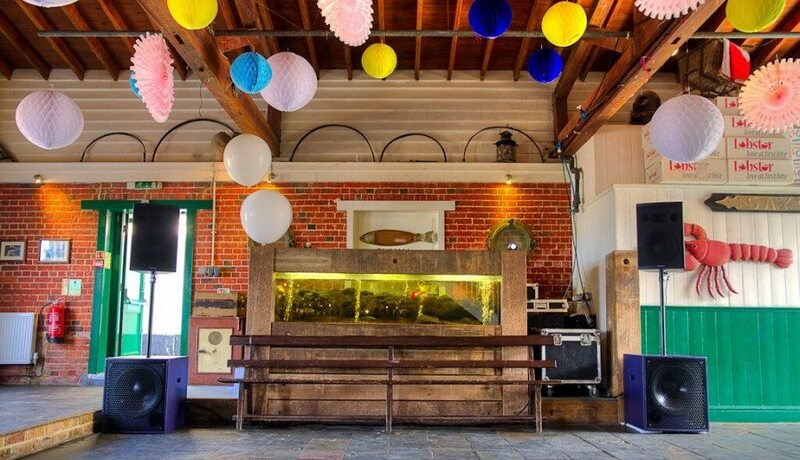 We provided numerous Funktion One F101 speakers and MB112 subs for the Red Rooster Restaurant. In the live space in the basement we installed a 4 point F1201 system along with 4 BR221 subs. The systems are all controlled by FFA amplifiers and we have had extremely good feedback from punters and management. 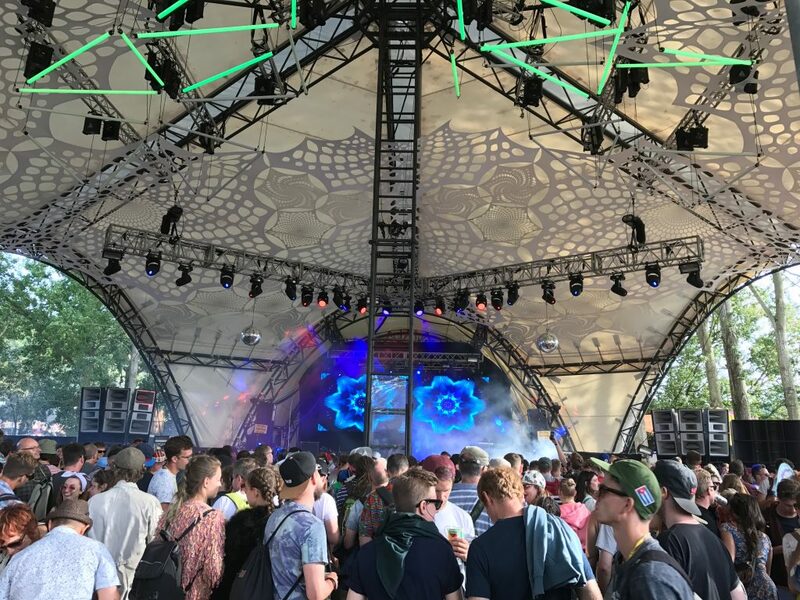 We have also been busy with rentals and debuted our brand new EVO 7T system on the Glade Stage at Glastonbury. This consisted of F132 sub units along with F121s on the bottom end. We used the new EVO 7s and EVO 7 Ts for the main left and right stacks with EVO6s and F121s for the 4 surround stacks. More information on the extremely successful gig can be found here. Tony describes that it was the most audio fun that he had in ages! Funktion-One is a specialist British professional loudspeaker system inventor and manufacturer. 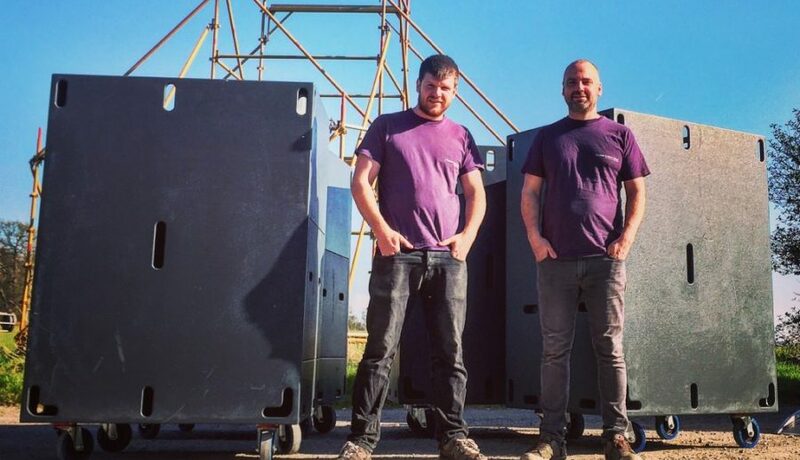 Established just over 20 years ago by pioneering designers Tony Andrews and John Newsham, Funktion-One has built its name on the production of high quality point source loudspeaker systems. Its founders were also responsible for the Turbosound brand of the 70s, with these two innovators accredited with revolutionary designs spanning the generations, including the TMS-3, Flashlight and Floodlight systems. These leading lights have established many of the principles which are now viewed as industry standard within the audio community. While their designs may have been imitated over the years, none have been surpassed. In fact, they have remained the first choice for many permanent and touring sound applications throughout the world. Please click here for pricing on Funktion One speakers.